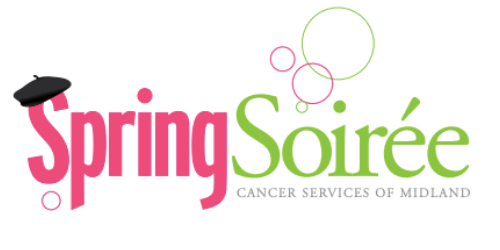 Learn about our services and how you can help Cancer Services. We offer the resources, support, and activities you need, and all services are free of charge. We support over 300 families facing cancer every year. You are vital to the services we provide. Volunteering at Cancer Services is a great way to give back. Whether you want to help with one event, take on a large project, or help a few hours a week, we can use your skills at Cancer Services. We have moved to our new office! Please call 989-835-4841 for any assistance. To provide personal and compassionate support to cancer patients and their caregivers in our community. Get your tickets to the hottest event of the year! Since 1948, our mission has been to provide personal and compassionate cancer support, education, and prevention services to Midland, Clare, and Gladwin counties. We work to improve the quality of life of our clients and the health of our community. You can find the resources, support, and activities you need right here, and all of our services are free of charge. Facing cancer can be overwhelming. Don’t go it alone. We are here to help.